Step 1: Do your research! Step 2: Understand the offerings in your home state! 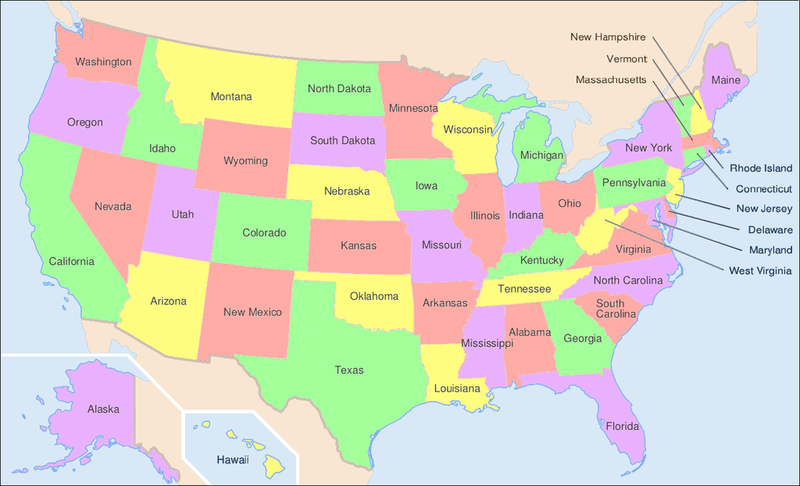 Each state has a unique marketplace. Here's a comprehensive guide to understanding yours: State-by-State ACA Guide. The website that produces the independent and comprehensive guide, Healthinsurance.org, has been up and running since 1994. Their website offers state-by-state information about the open-enrollment application windows, FAQ's about the qualifying events and circumstances that can help you bypass the enrollment period (for example, if you get married, lose your job, or have a child, for example), and much more. Are you a full-time employee, or is your spouse or domestic partner? It's possible that opting into a ESI (employee-sponsored) plan will be cheaper than searching on the marketplace during the open enrollment period. If you've been laid-off, it's worth checking out the Consolidated Omnibus Budget Reconciliation Act (COBRA) plan, which acts as a temporary bridge from your former employer sponsored health plan. It's important to understand that COBRA plans aren't necessarily the most affordable option, but they're great if you need quick access to the same doctors and treatments that you had under the ESI plans. The 4 "metal" categories: There are 4 categories of health insurance plans: Bronze, Silver, Gold, and Platinum. These categories show how you and your plan share costs. Plan categories have nothing to do with quality of care. Your total costs for health care: You pay a monthly bill to your insurance company (a "premium"), even if you don't use medical services that month. You pay out-of-pocket costs, including a deductible, when you get care. It's important to think about both kinds of costs when shopping for a plan. The HHS.gov (U.S. Department of Health and Human Services) also has a great resource that explains, state by state, who is eligible for Medicaid and the recently adopted Medicaid Expansions. Medicare is an insurance program. Medical bills are paid from trust funds which those covered have paid into. It serves people over 65 primarily, whatever their income; and serves younger disabled people and dialysis patients. Patients pay part of costs through deductibles for hospital and other costs. Small monthly premiums are required for non-hospital coverage. Medicare is a federal program. It is basically the same everywhere in the United States and is run by the Centers for Medicare & Medicaid Services, an agency of the federal government. For more information regarding Medicare and its components, please go to http://www.medicare.gov.